Vermont has fewer people in the whole state than most big cities, but locals know they don’t have to travel to find good food in our neck of the woods. 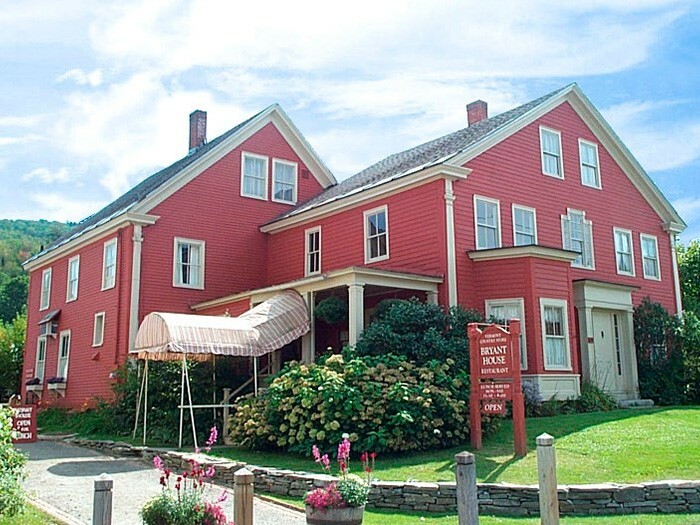 Our own Bryant House Restaurant, located right next to The Vermont Country Store in Weston, is no longer a well-kept secret now that it’s made the list of “11 Mom & Pop Restaurants In Vermont That Serve Home Cooked Meals To Die For” according to the website, Only in Your State. http://bit.ly/29RjSSQ. We agree, but our burgers aren’t the only attraction. Our food is wholesome and home-cooked, just like you’d make it yourself, so we are committed to cooking with lots of local ingredients to make the soups, stews, sandwiches, salads and home-cooked favorites you’ll find on our menu. The next time you visit us in Weston, be sure to check out The Bryant House and try other favorites like our Chicken Pie, Grilled Ham and Cheese and Mildred’s Original Gingerbread. 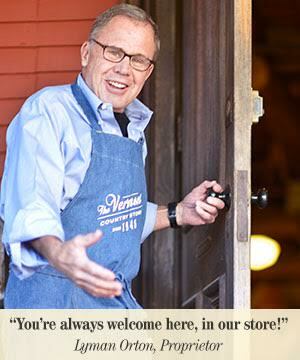 Posted in Discover Vermont, Food and Drink, Orton Family Classics.